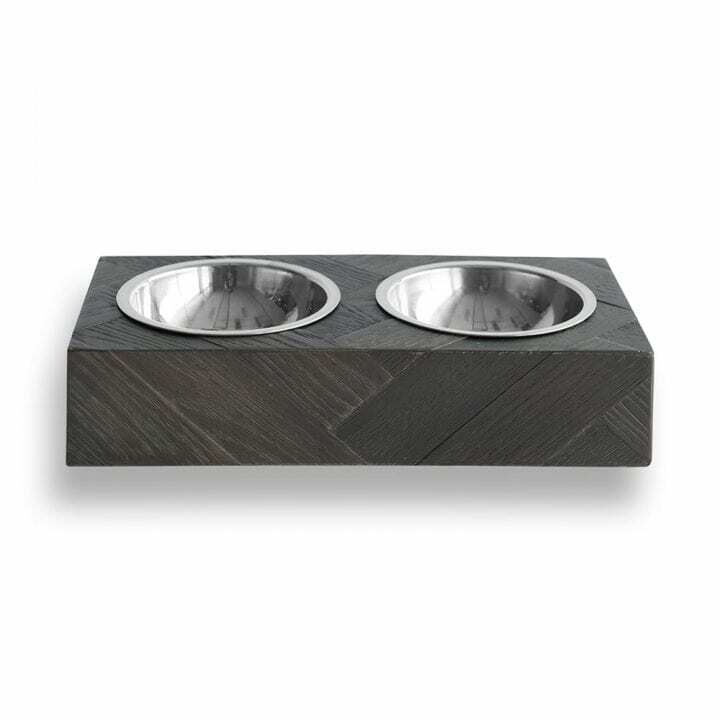 A nice way to dine for your four-legged friend. The Modena is crafted from wood, pieced in a herringbone structure in a weathered brown oak colour. The Modena feeder comes with two stainless steel bowls placed at the right height avoiding tipping and moving all over the place. The main areas that we deliver to are mainland England, Scotland and Wales – this is what our listed delivery charges cover. (Please read below). 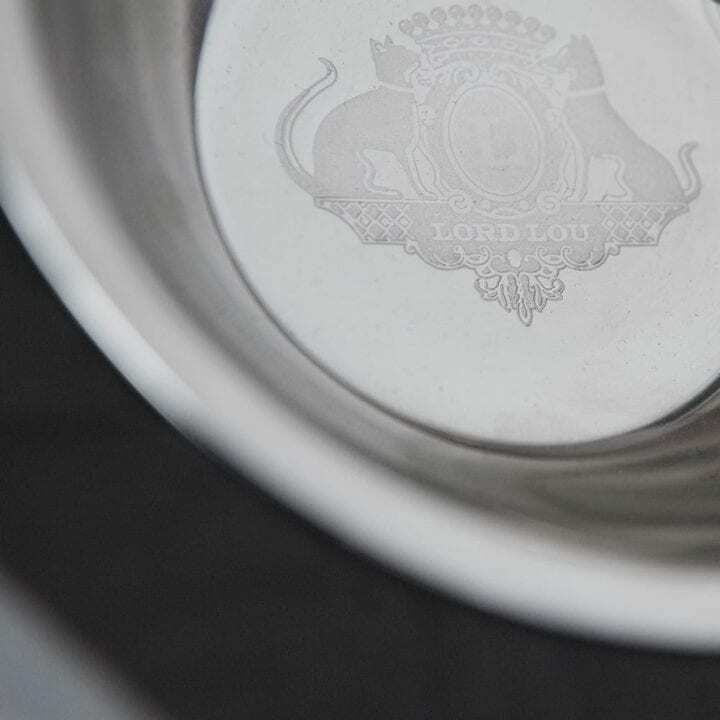 However, we are more than happy to arrange deliveries internationally so feel free to contact us for more details.  We aim to get your products to you as quickly as possible and one of Fletcher's little helpers will be in touch with you promptly after you have made your purchase. We promise delivery within 5 days but we hope that in most instances it will be much quicker than that. You’ll need to make yourselves available to receive the piece which will help everything to run smoothly. As standard, we send one man per delivery van so someone will need to be able to assist unloading the piece. If this isn’t possible, we can certainly find a solution but please email us prior to making your purchase.